Have you heard of Megson? No I hadn't either until I was sent their CD to review and I'm glad I know of them now as their music is beautiful. It is simply beautiful, melodic folk music and the best thing about it is that my kids love it! Isla asks for specific songs, "Can we have the shop song now Mummy?" (All the Shops Have Fallen Down), "can we have the first song again Mummy?" (Bee-O). And I go with whatever they choose as I really do love them all too. The tunes are so catchy and the words are easy to learn and l so love the times that we have in the car nowadays where I can hear them both in the back, picking up the words, getting them muddled up occasionally, but with each and every listen they are picking up more and more of the song. It reminds me of when I was little and my Dad, being a big music fan was always blasting something or other out (mostly I remember David Bowie, 'Lets's Dance'). I even caught Noah just randomly singing "Jenny Jenkins" (only those 2 words, over and over), so at pre 2 years old he's loving the music too. So who are they? 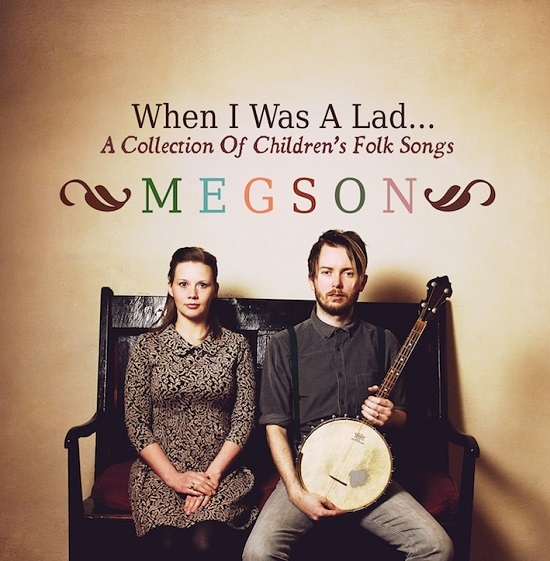 Megson, are an award winning husband and wife folk duo who have produced their first ever album aimed specifically at children. Something totally different from the TV-based or nursery rhyme themed music that pre-schoolers normally listen to. And to say I'm relieved that we've moved away slightly from the Oxford Nursery Rhyme CD in the car is an understatement! 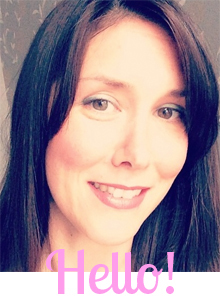 The music isn't just for kids, it's a really nice easy listen for us grown ups too. The voices and harmonies are gorgeous, I love that you can hear their wonderful accents coming through in their singing too. All in all I think this would be great for many parents. The uptempo songs are great for a rowsing singalong and the slower, gentler tunes are wonderful for chilling out overtired babies! Larmer Tree Festival; 18th and 21st July - This one looks like a corker for families! We were sent this CD free of charge to review. All opinions and views are honest and my own.